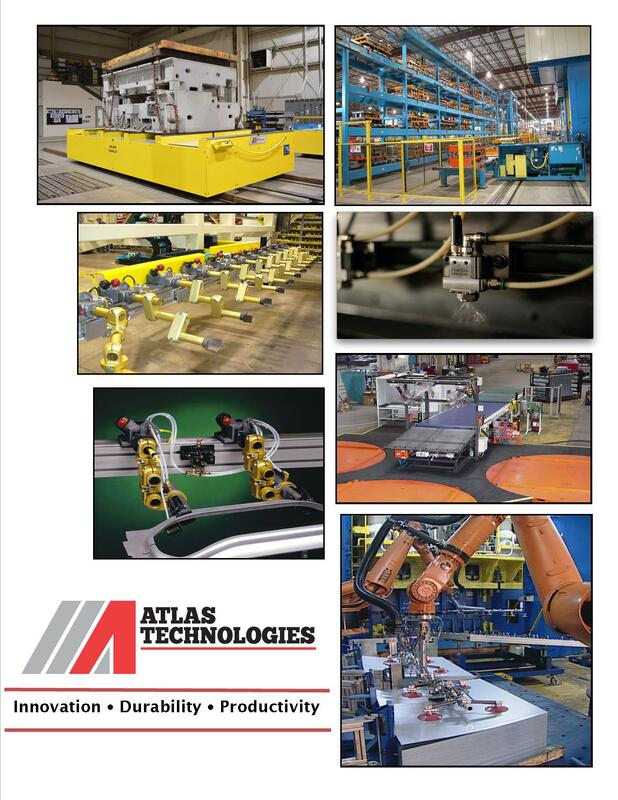 Atlas can help streamline your manufacturing needs. We have 51,000 sq. 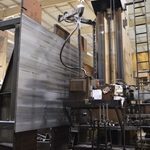 ft. of manufacturing space with 10 Ton and 20 ton cranes to easily move materials. Our Floor Mills, Milling Machines, and Lathes are available to contract. Download the product details brochure for machine specifications. We offer custom painting services. 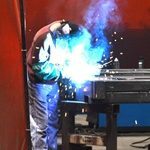 Our enclosed paint booth is 25′ wide x 30′ long and we specialize in Industrial Enamels.